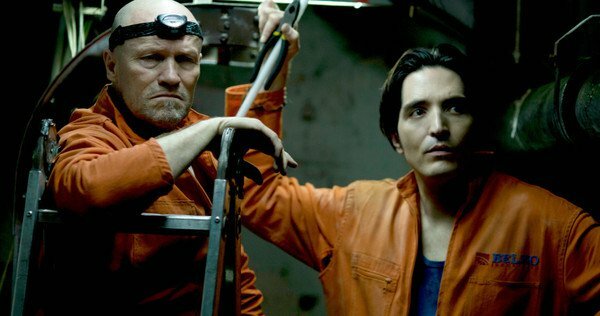 In this episode, instead of going for the big release, BEAUTY AND THE BEAST, we chose to take a look at a smaller release, in horror film THE BELKO EXPERIMENT. Let's find out if gore is any better than nostalgia. Also, Fangirl Fixation returns to talk about sci-fi classic THE INVASION OF THE BODY SNATCHERS, as well as to discuss the new releases next week, including LIFE.